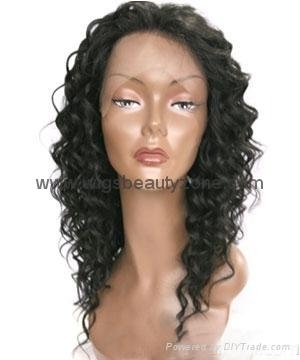 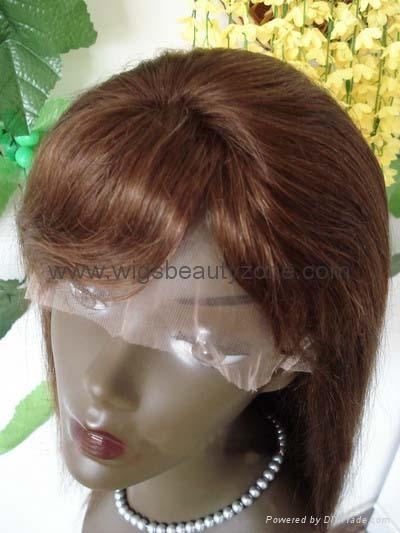 NOTE NEW COOPERATION For Lace wigs!! 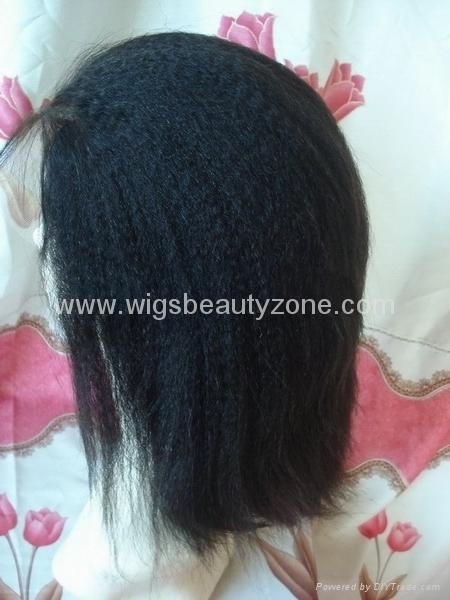 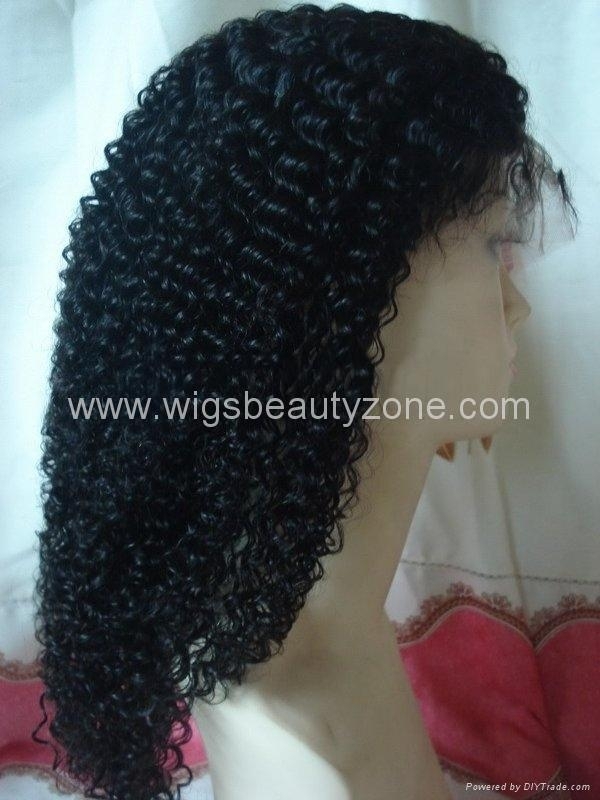 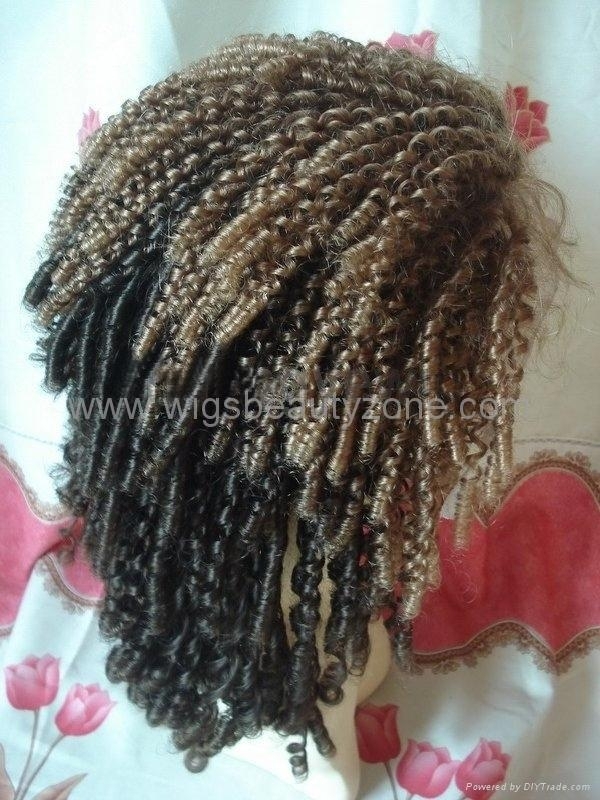 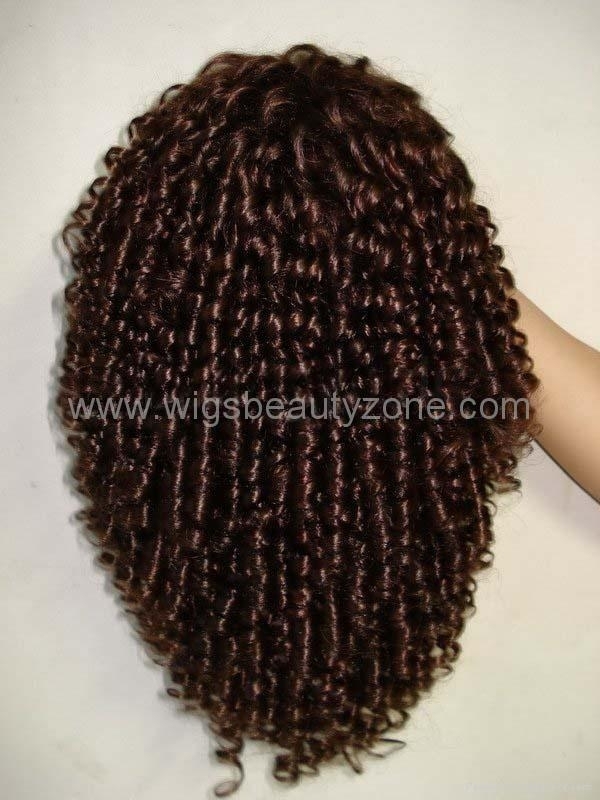 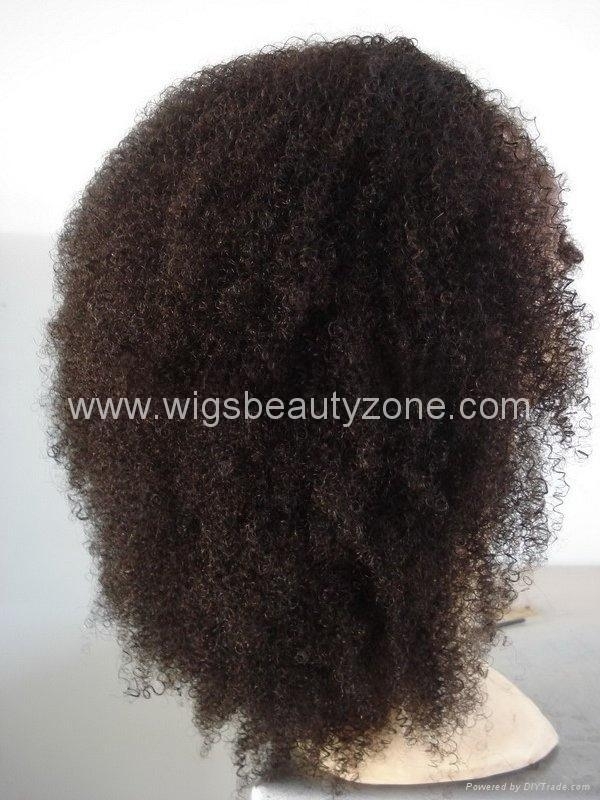 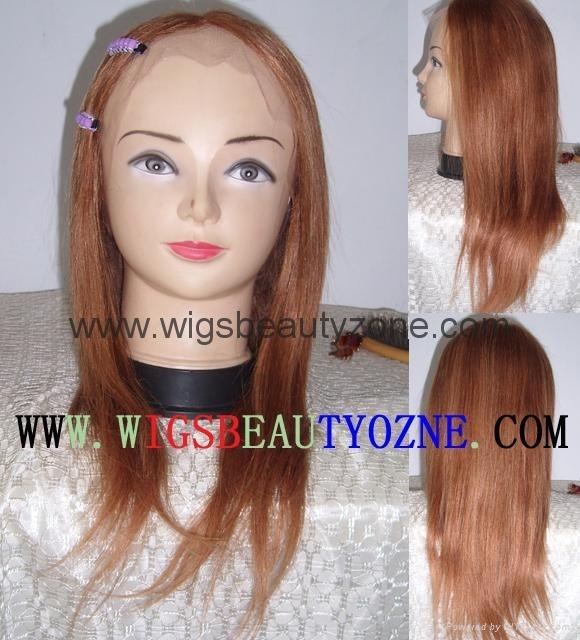 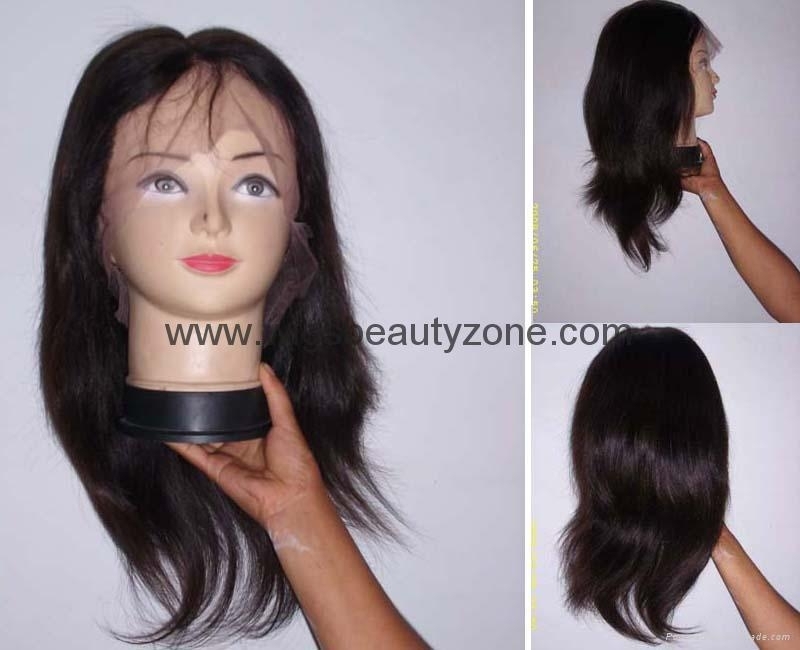 Wig's Beauty Zone is a professional for lace wigs.We did it from the beginning of the lace wigs were known from the client since 2003! 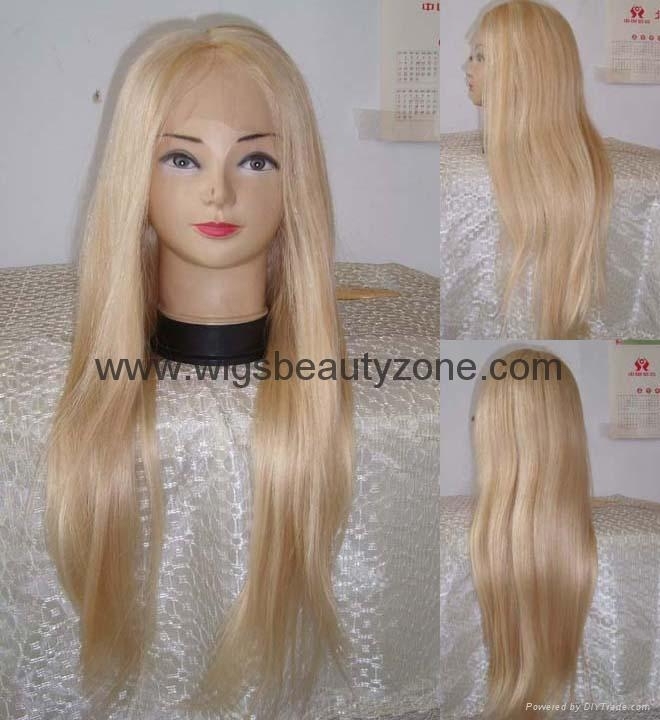 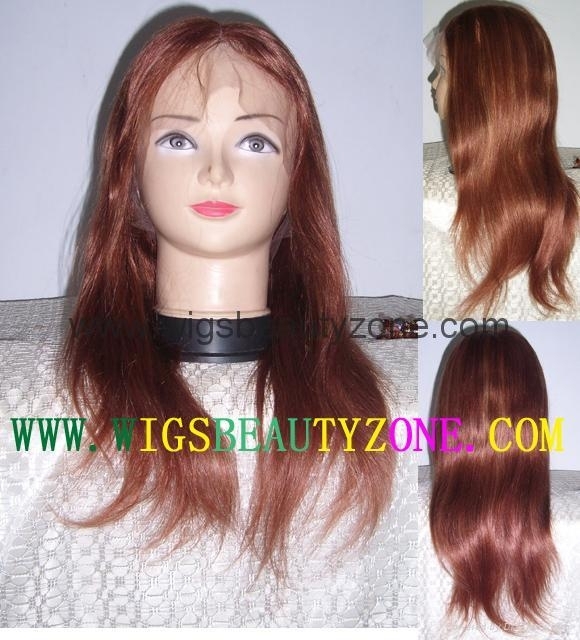 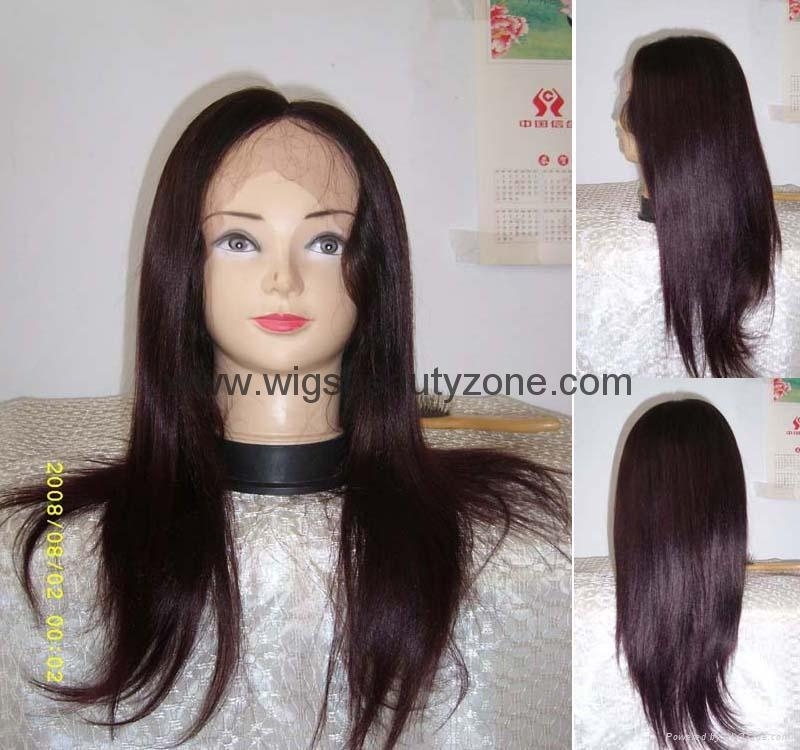 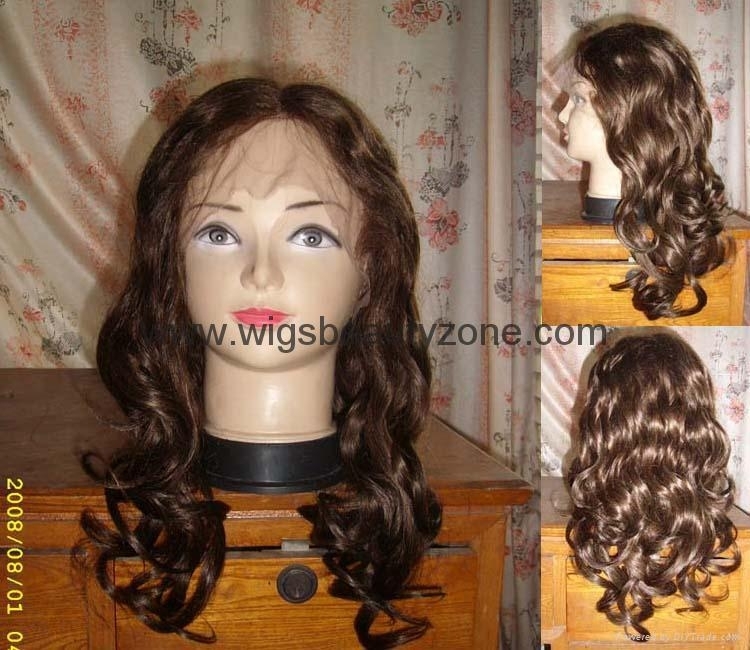 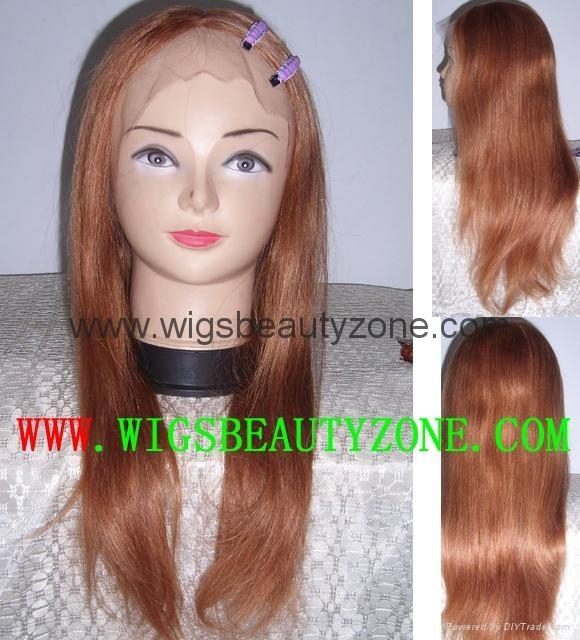 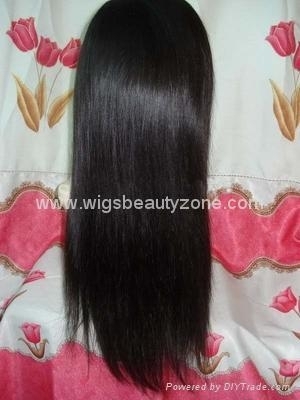 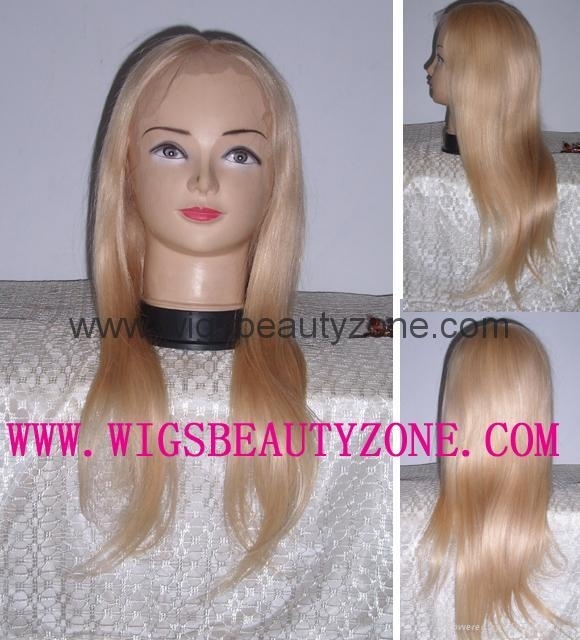 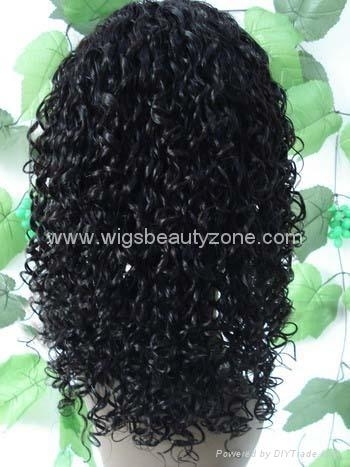 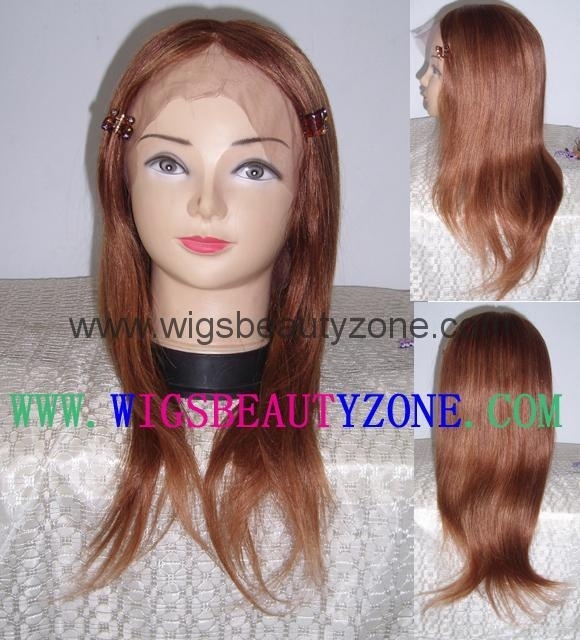 For our wigs are good quality,and we can support them in time.And also our customer rush order can be finished in 5 days! 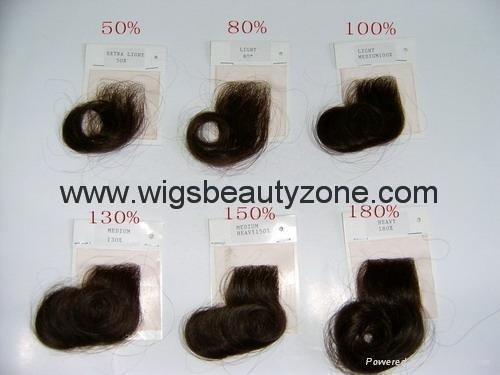 !And there is no extra charge for bleached knots,baby hair,different color and texture. 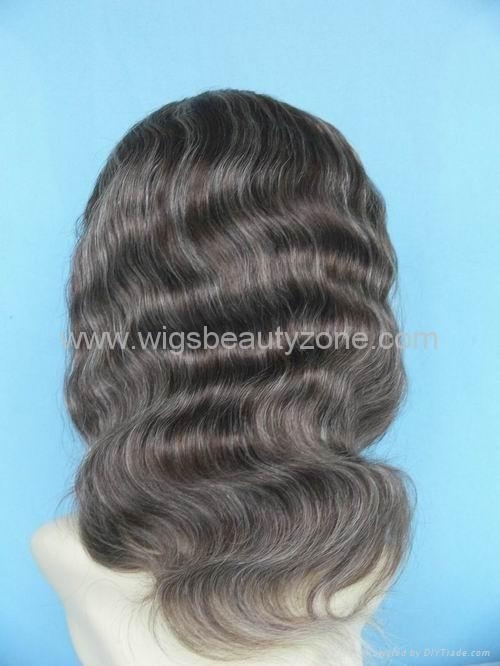 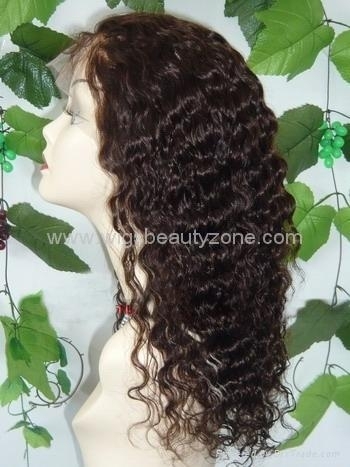 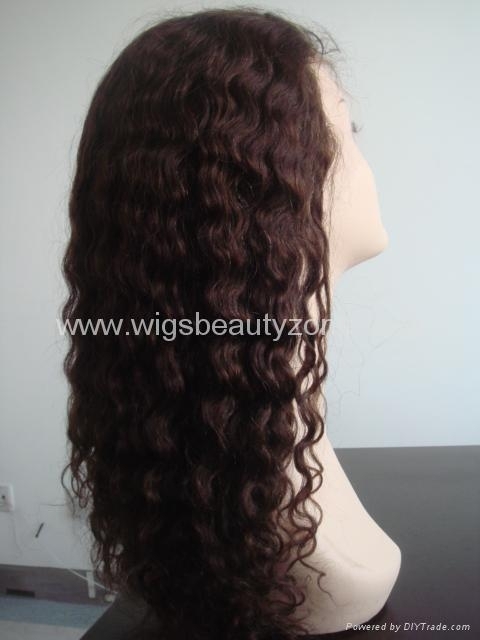 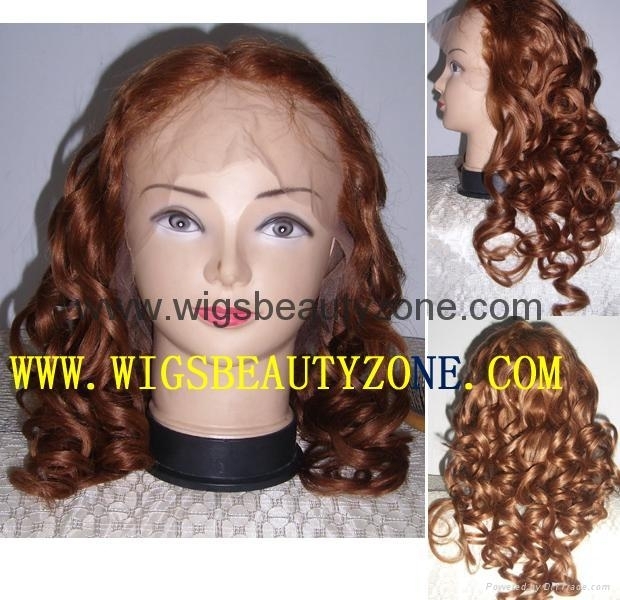 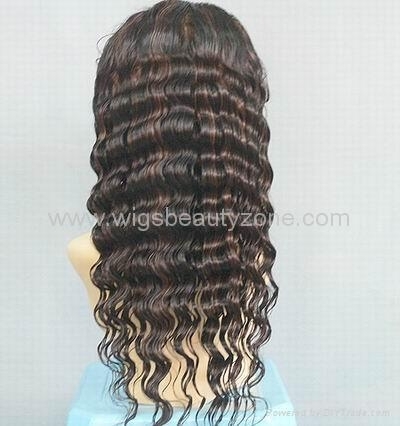 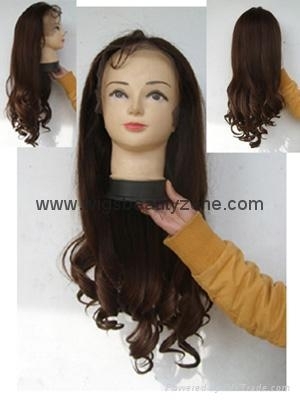 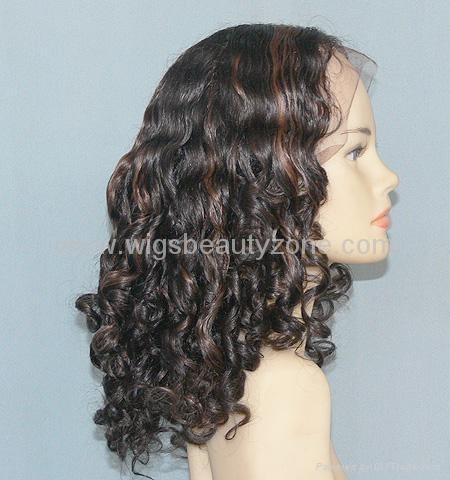 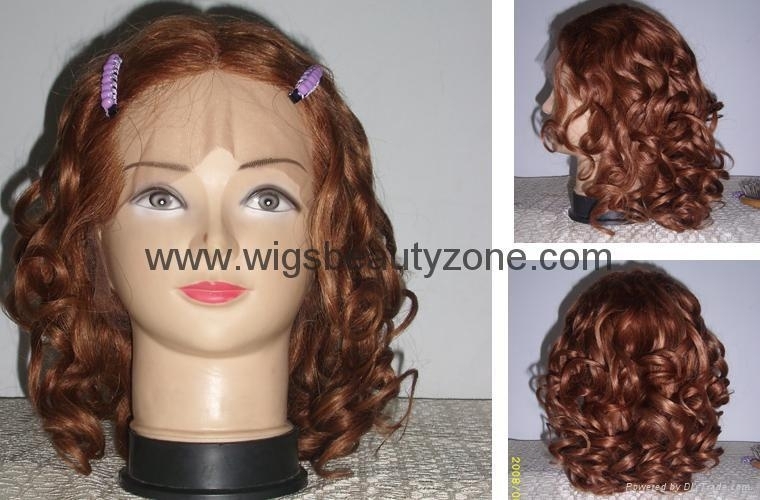 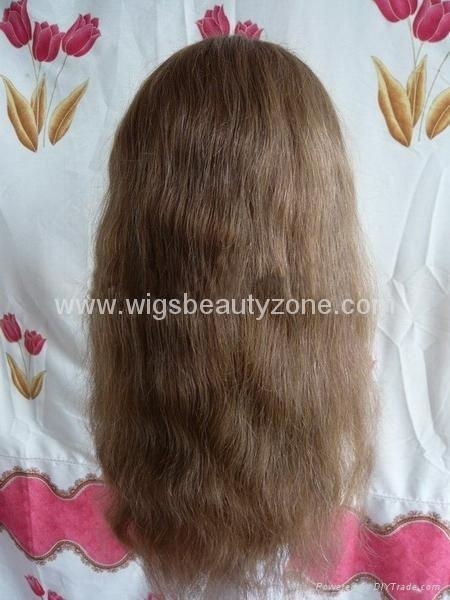 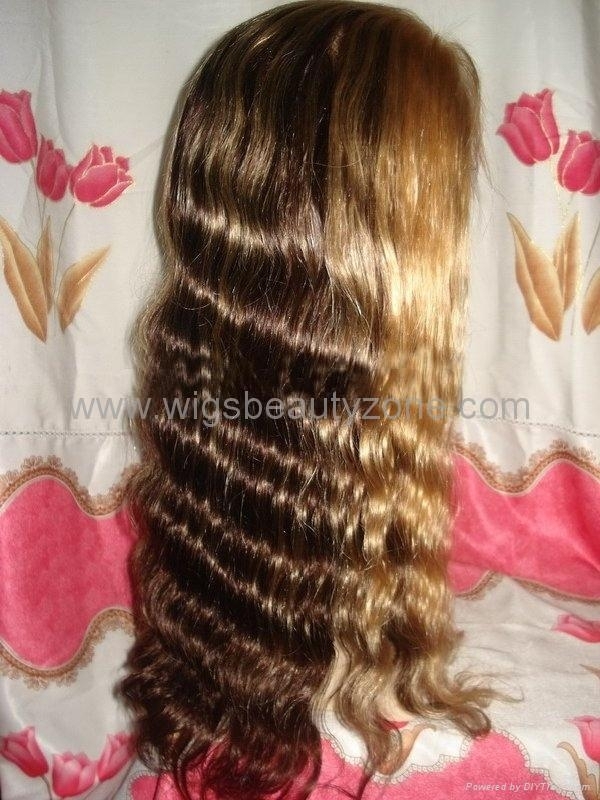 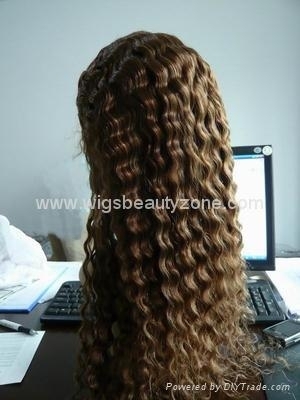 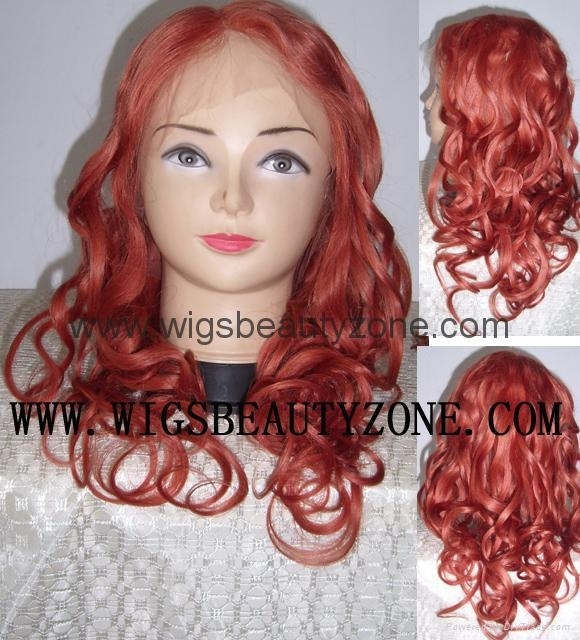 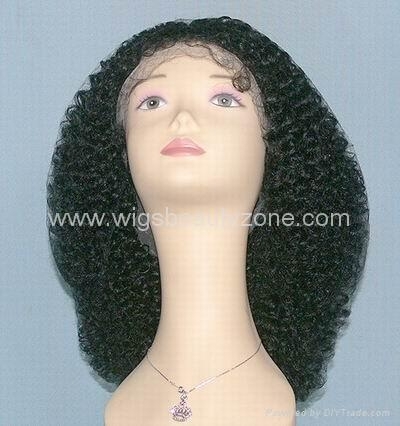 Another if you can order two wigs in one time,you can get a lace color chart or curly chart freely.If you can order more than five wigs at one time,you can get a color ring or density chart freely.It is really a kind of lure! 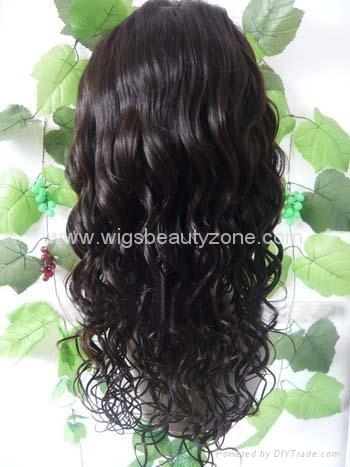 !Do not wait,order now!! 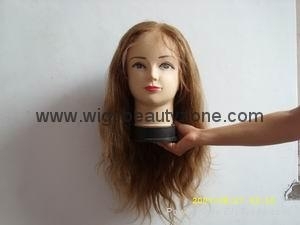 More pleasantly surprised waited now!!! 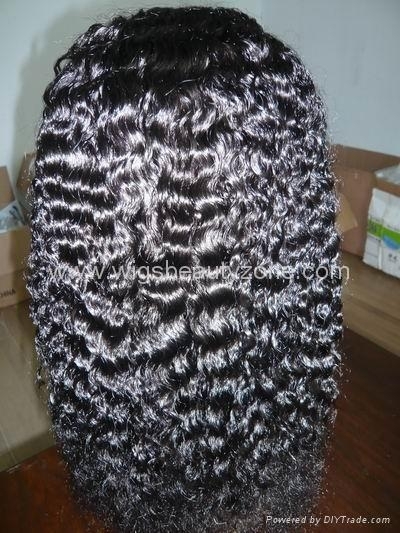 Yaki texture add cury on it.